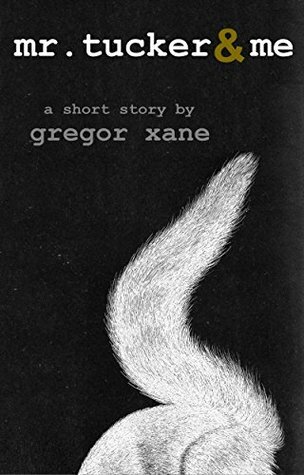 GREGOR XANE: Short Story Month is Almost Over: FREE Shorts! Short Story Month is Almost Over: FREE Shorts! 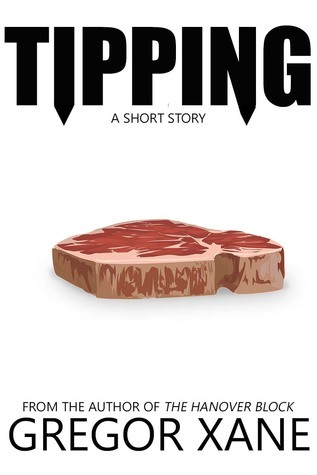 Short Story Month is drawing to a close, and I'm bidding it a fond farewell by offering up for free two shorts: "Tipping" and "Mr. Tucker & Me." May is Short Story Month!